Get resources about climate change, natural hazards, water resources, conservation, migration, population, and more in the National Geographic kids atlases. 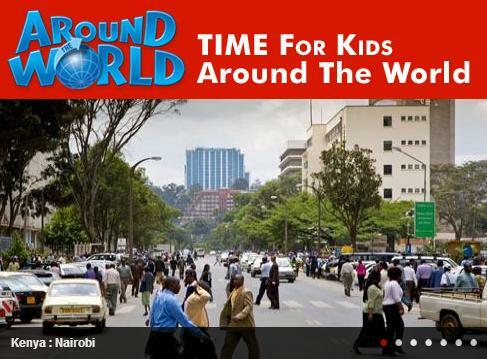 Explore new places with Time For Kids Around the World. 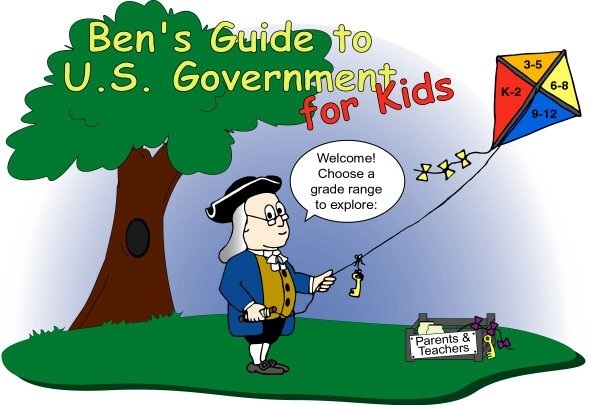 We have selected thousands of primary source documents to bring the past to life as classroom teaching tools from the billions preserved at the National Archives. Use the search field above to find written documents, images, maps, charts, graphs, audio and video in our ever-expanding collection that spans the course of American history. Resources are categorized by theme, primary source sets, presentations and activities, and collection connections.